In life, vision is the key to long-term success, and the world of OTT is no exception. 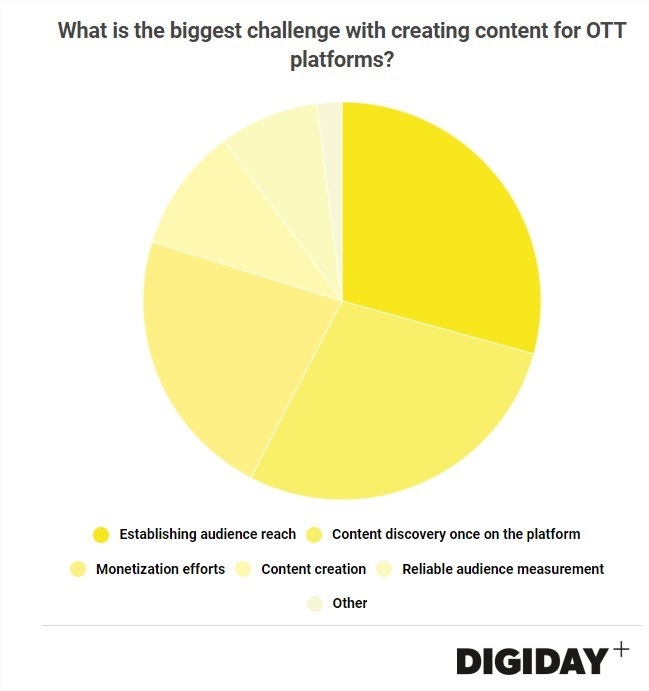 As more players enter the OTT market and the competition heats up, it will be the broadcasters and providers with a forward-thinking mentality that win the race to the top. What does this mean? Essentially, to prove successful within the realms of OTT, you must adopt a whole new mindset based on market share, users, and trust, rather than profit. 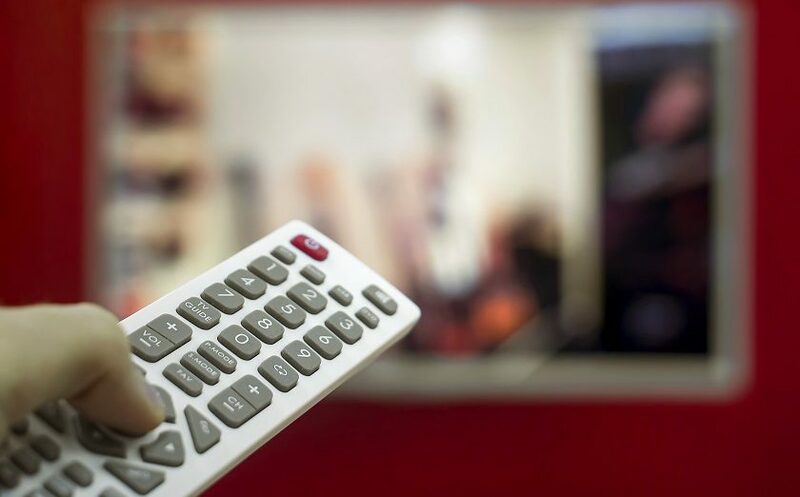 At this point in the game, the OTT providers that use the rising cord-cutting to their advantage and stake their claim and monopolize a healthy share of the market will emerge victorious in the long run. The race to win the OTT market requires such a large investment, you have to question how long it will take before the numbers turn positive. Hulu lost $920M in 2017, up from $531M in 2016. And Netflix is expected to end 2018 with about $3.5B in negative cash flow. Serious $$$. A clear indication that a successful OTT strategy lies in users and long-term gain – here, sustainability is key. According to a study from MarketProfs, Netflix accounts for 40% of the average household’s overall OTT viewing hours; YouTube accounts for 18%, Hulu for 14%, and Amazon for 7%. The remaining 21% is dominated by other services. Should the services included in that 21% segment take measures to focus on claiming a long-term market share, new players could emerge to give the current OTT colossus’ a run for their money. Also, it’s worth noting that although a central part of any OTT strategy, to enjoy a bright and prosperous future in OTT, investment must be spread across a multitude of other vital areas, including infrastructure, usability, and marketing, among others. Despite these inherent challenges, there is always a solution and those that begin to focus on these areas now will be all singing, all dancing OTT services of the future.